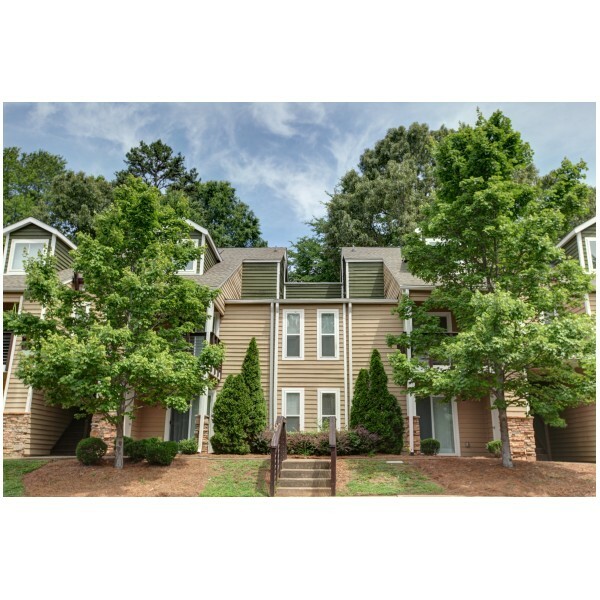 If you are looking for affordable Upscale Living minutes from Uptown Charlotte and Plaza Midwood, Wendover Walk is the place for you! Quietly nestled in the lush landscape off Wendover Road, WendoverWalk is only a short drive to Uptown Charlotte, so you'll save more than gas on your commute, but precious time as well. And with the abundant shopping nearby, you'll finish weekend errands in a snap. Wendover Walk offers fully renovated one and two bedroom lofts and apartments with hardwood floors, stainless steel appliances, and spacious bedrooms. Get ready for summers at our poolside in our fitness center and beautiful clubhouse!